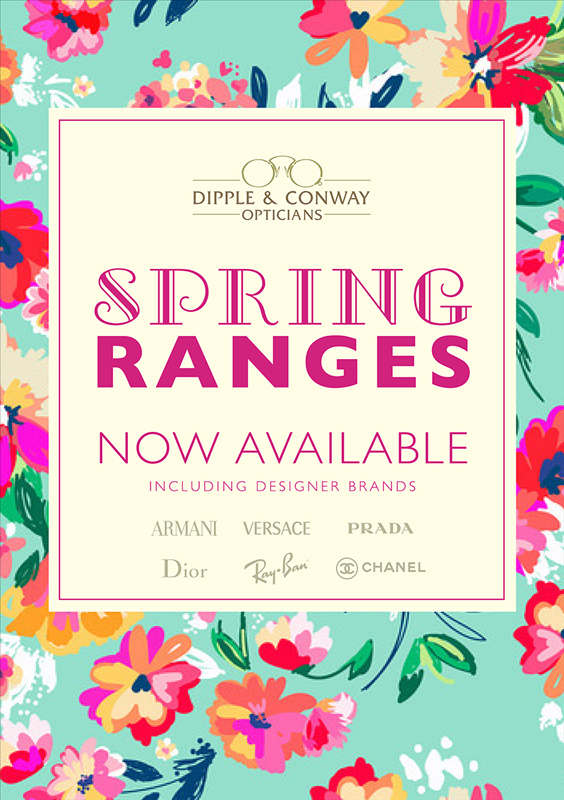 Spring has sprung at Dipple and Conway! We have a fantastic new selection of designer frames and sunglasses perfect for brightening up your look this season. Come and meet one of our qualified dispensing opticians for a style consultation to update your spring look. Pop into one of our branches or call us on 01603 626750 for an appointment. 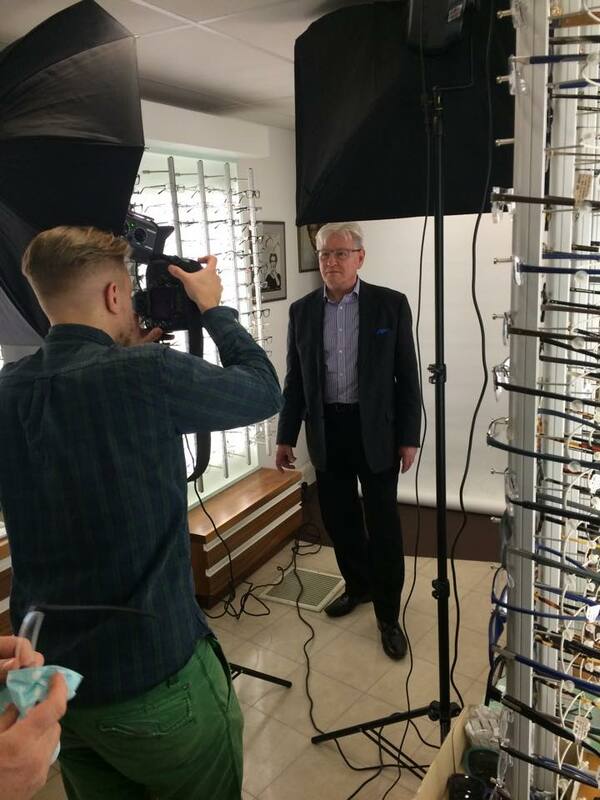 A few weeks ago, we turned a selection of our Vision Care plan clients into models for the evening when we invited them to a photo shoot for our Spring Summer 2015 LookBook! Welcome to the new Dipple & Conway website blog!